We welcome you to Toronto. This city is North America’s third largest and one of the leading centres of art and design on the continent. Many walkable streets connect the ‘city of neighbourhoods’ and an efficient public transportation network enables easy access to a generous assortment of learning institutions, museums, galleries and markets. Consistently ranked near the top of the world’s most liveable places, Toronto is a dynamic place to live, work and learn. York University is located in the north end of the city, and we have arranged preferred rates at three at hotels at various distances and prices. All three are close to public transit (TTC - Toronto Transit Commission) offering a direct subway to York University. AirBnB or other accommodations are also plentiful. 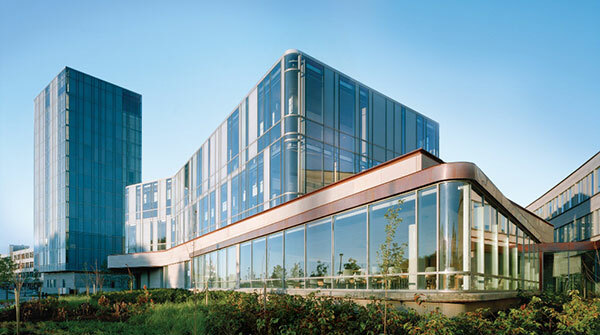 Contact front desk staff to confirm their reservations at (416) 650-8300 or reservations@schulich.yorku.ca. Quote the block ID #255721" or Group Name "DEL 2018 Room block". All reservations to be made no later than thirty (30) calendar days prior to the conference. 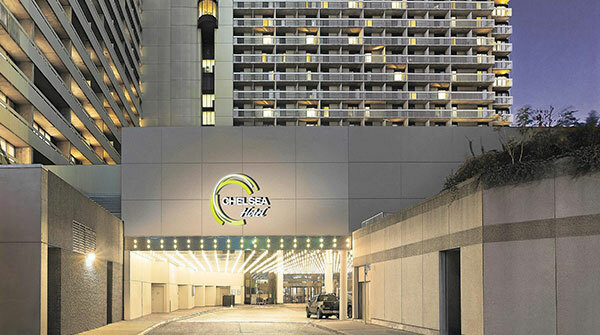 Guests may call the hotel directly, toll free 1-800-CHELSEA (243-5732) or 416-595-1975. 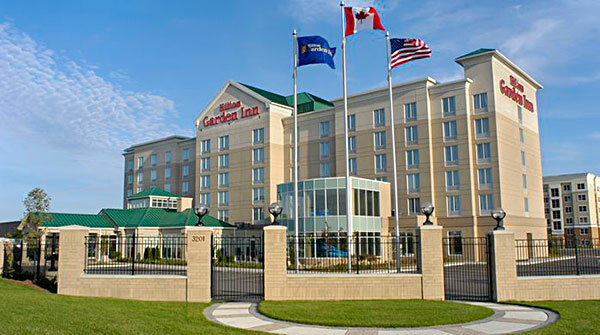 Mention "Digitally Engaged Learning 2018" This hotel is in the downtown core, within a 10 minute walk to TTC University line to York University (allow 45 minutes travel time).